The actor hit out at a fan on social media. There’s always been the age-old discussion. Do celebrities have a full right to privacy? Can you take their picture as and when you decide and is it okay to ask them for a moment of their time when they’re not doing their job? After all, some people argue that it is so rude and a breach of their privacy to take pictures of them when they’re out and about, but then others argue that because of the ‘amount of money they get paid’ and the ‘nature of their chosen profession’ that it is basically a free-for-all when it comes to fans. 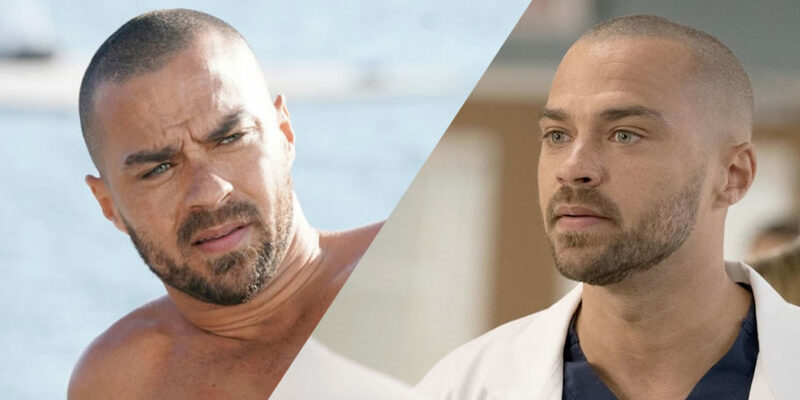 Well, it turns out that Grey’s Anatomy star Jesse Williams is not here for anyone who takes his photo while he’s out and about, regardless of the fact he’s one of Grey Sloan’s most-loved doctors by day. However other fans came to the defense of the girl, and lashed out at the actor over his ‘hostile’ reply to someone that clearly was just ‘fangirling’ over him. One user wrote: “Honestly his response is rude AF and I would DOUBT he’s never snuck a picture of someone. So you good girl <3,” [sic]. “Unfortunately it’s the nature of the beast as a celebrity… people are going to sneak photos in this day and age! The price to being famous…(which is why I’m glad I’m not one…sorry Jesse),” another chimed in. I mean, having your photo taken without your permission is definitely a bit of a no go, but then again he is famous – so in some way he does have to expect that fans are probably going to be excited when they see him. Maybe in future it’s just best to go over to the actor and ask him nicely if he’ll pose with you.